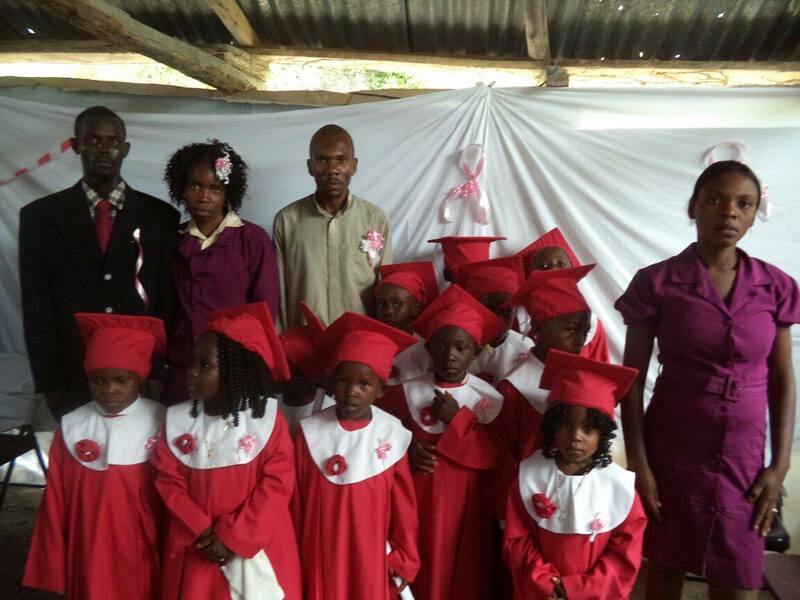 Established in 2010 with 40 students, United Brothers Modern School now serves 90 students in rural Haiti, in the Jacmel province. 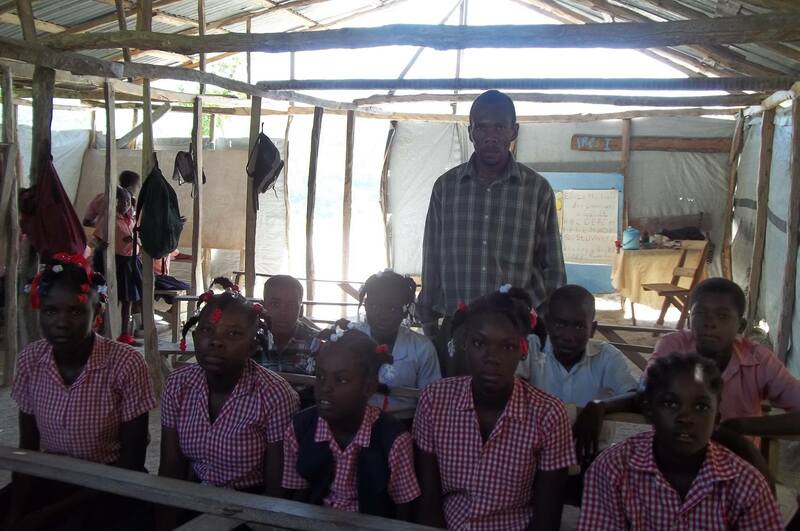 This school succeeds, as it is the only one in the area that has always provided daily instruction, because teachers are paid on time. 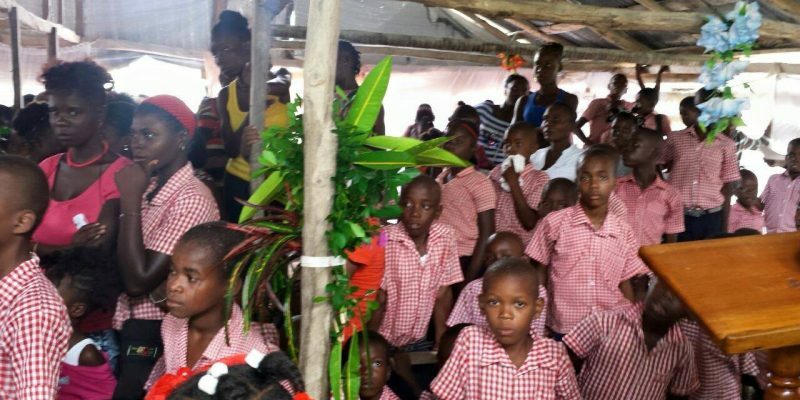 The school was founded by the community itself, without any money or help from outside sources, except for family and friends. 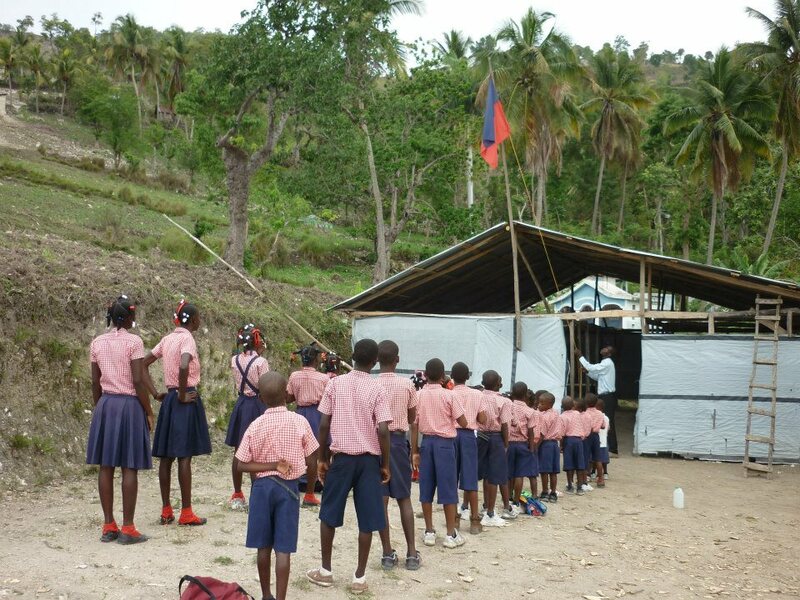 Then in 2016, both the New Jersey and the Haiti Chapters decided to support the school. 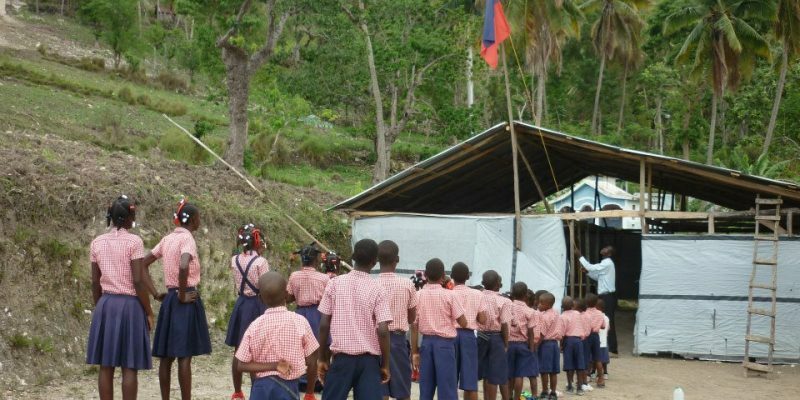 This includes more than seeking support: the school provides reports on a monthly basis; the Haiti chapter provides advice, and members visit the school in person. Can you believe that at $20USD per year, this token tuition amount is the most expensive of the schools in the area? Parents struggle to pay, but they make it happen, and also meet regularly with teachers. 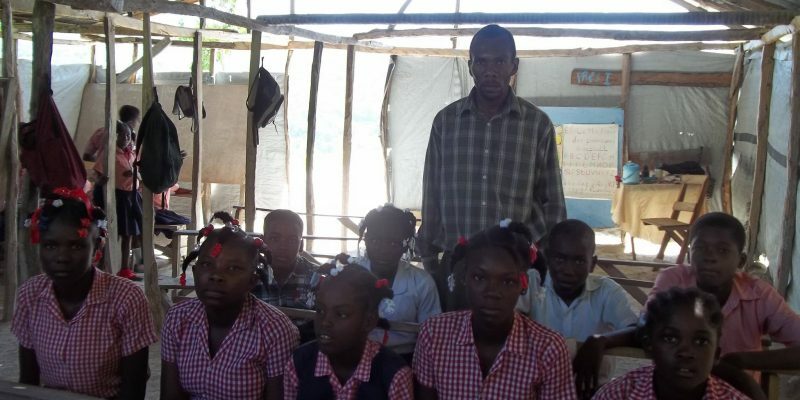 For the 2016-2017 school year, the Haitian Ministry of Education requires the school to have 7 teachers. Imagine: $5,600 to pay a total of 7 teachers for a whole school year. This is why every contribution is significant. 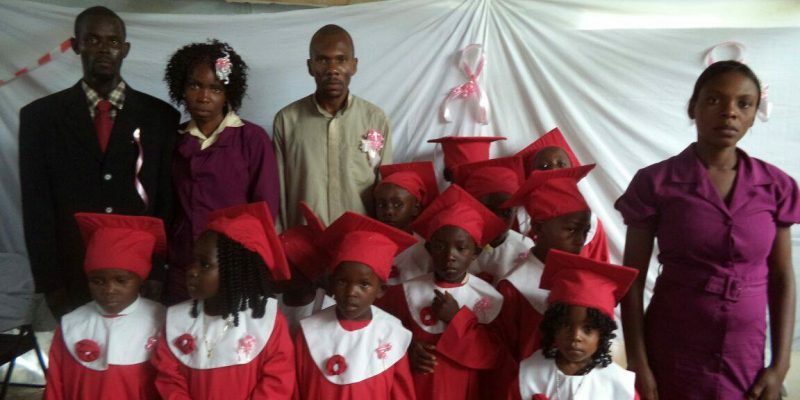 Thanks to you, 81 kids went back to school in September 2016, and they can breathe easy. Donate any amount that’s on your heart. Personally ask 2 or 3 friends to match your donation. Post about your donation on Facebook to make your donation go further. Where is the $7,000 going? Paving the entrance of the school will cost $800. Salaries for 7 teachers are only $5,600 for the entire school year. About $630 will be retained as fees by GoFundMe. Please consider one of the contribution levels below. We thank you for your generosity! 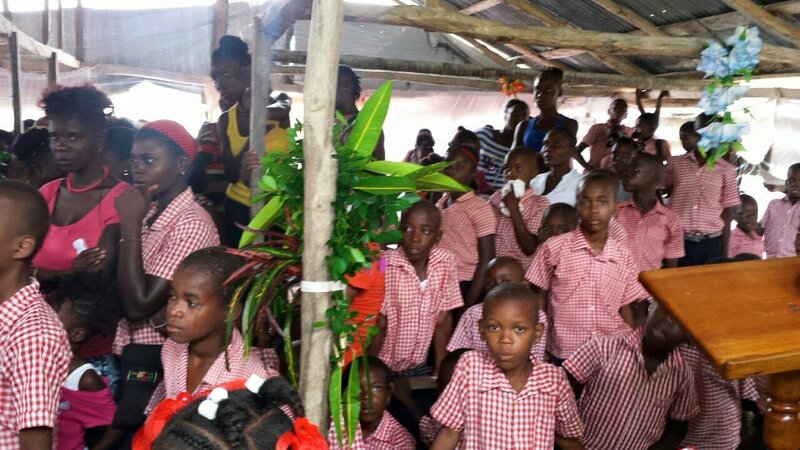 © 2018 New Jersey Haiti Partners of the Americas, Inc. All Rights Reserved.